Since we are here today, I thought I would allow you to join us with this fantastic, interactive, surround photo/video. This is St. John Lateran Church in Rome. 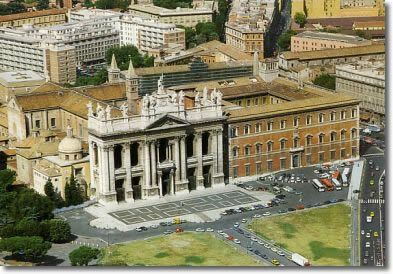 It houses the Chair of Peter and is the Mother Church of the World.